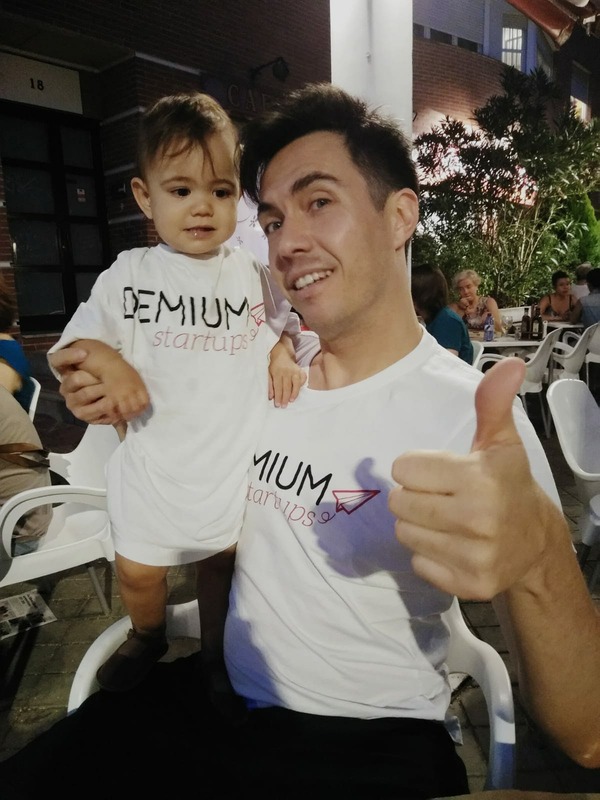 Demium started in Valencia 5 years ago and since then, we have launched in 4 more cities in Spain: Madrid, Barcelona, Bilbao and Málaga. Now, it is the perfect time to keep growing, both nationally and internationally, and start finding new countries to expand and create amazing projects abroad. 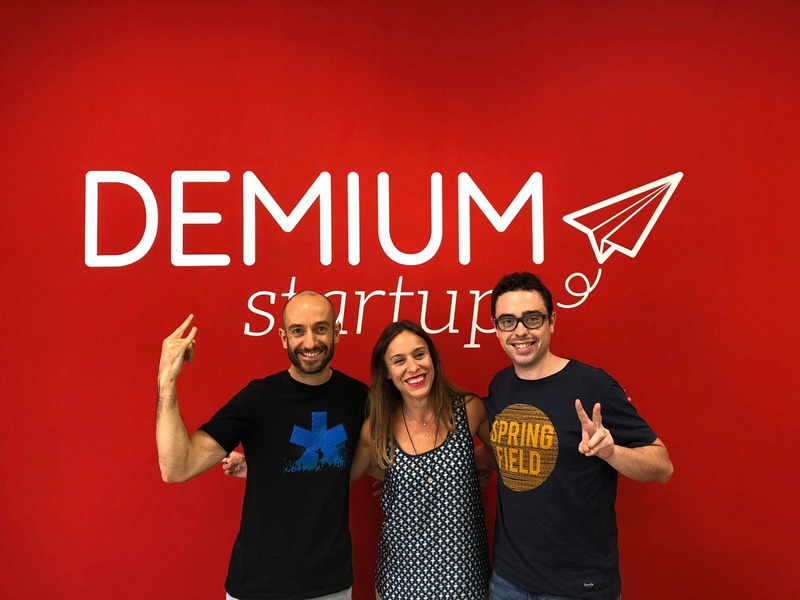 You will be the "investment & quot guard" of your Startups, creating a solid investors portfolio interested in your projects, allowing your Startups to introduce and pitch to them. 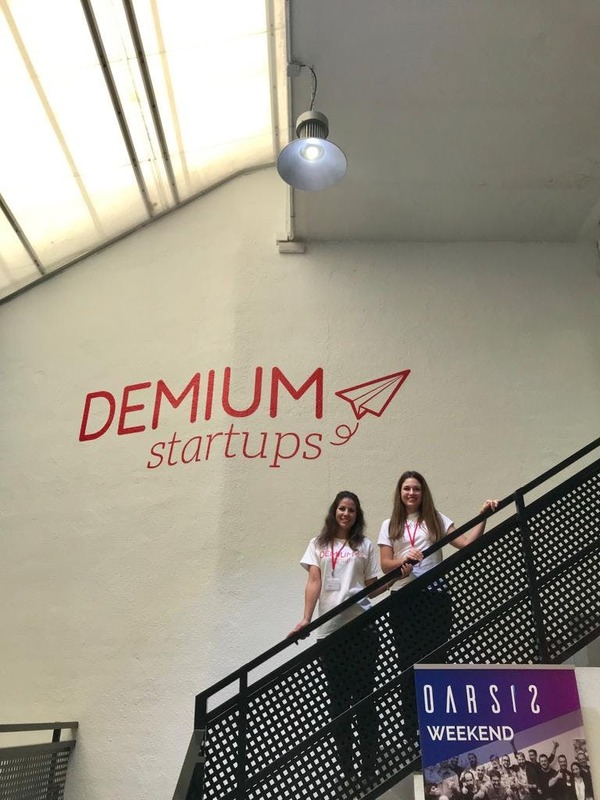 You will constantly follow up with the Startups that are no longer part of the incubation program and act as their business partner, making sure they are profesionalised and are ready for the investment. You're a fast learner. 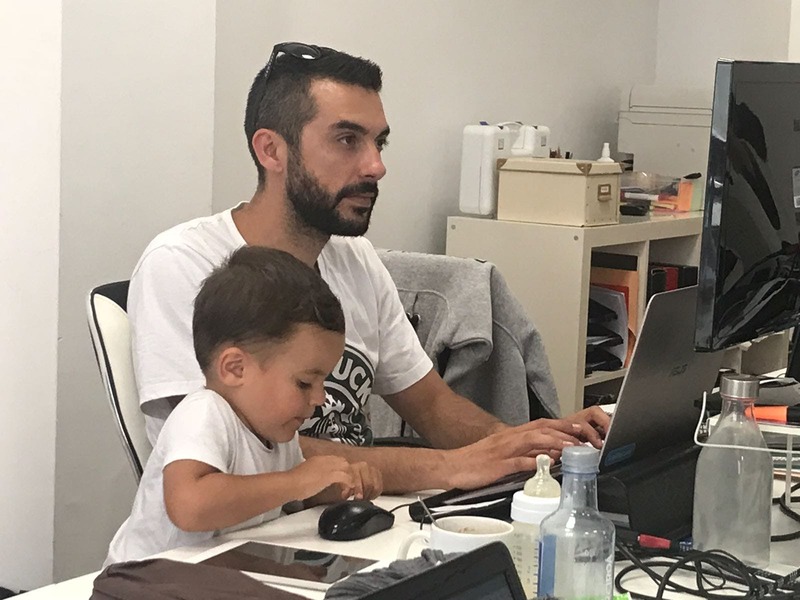 We are a company of companies and you will enjoy if you're able to get your head right and talk about a handcrafted jewelery e-commerce and a marketplace of second hand bikes, pretty much at the same time. You have entreprenurial experience, specially in business that have generated a decent revenue and raise investment.